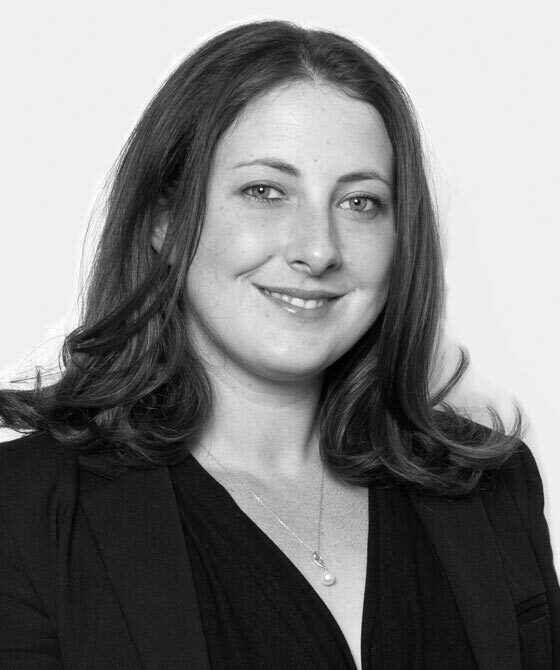 Gemma has been practising in general crime across the Western Circuit and has recently completed her LLM in Sports Law and Practice at De Montfort University, Leicester (with Distinction). She previously worked for the Crown Prosecution Service in-house, where she successfully completed pupillage. Gemma left the CPS in 2013 to come to the independent bar, where she has continued to prosecute for the CPS, HMRC, DWP, and the probation service as well as successfully developing a defence practice. Gemma is passionate about sport and has begun to develop her practice in this niche area.